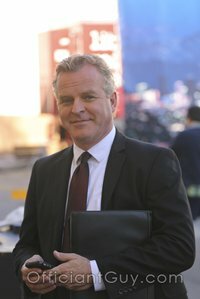 I have been a wedding officiant, a non-denominational wedding minister, in Los Angeles for many years. During that time I have officiated weddings of all kinds, including civil weddings and religious weddings, all over Los Angeles County and Orange County and in many Long Beach wedding locations. 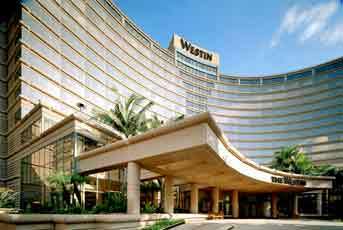 Some of those weddings have been at the Westin Long Beach, a wonderful Southern California wedding venue that you might consider for your wedding. 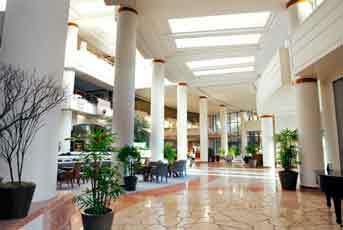 The Westin Long Beach Hotel has a spectacular garden terrace for a California garden wedding. You can also plan a memorable event in the spacious Ocean Ballroom, which can accommodate up to 250 wedding guests. 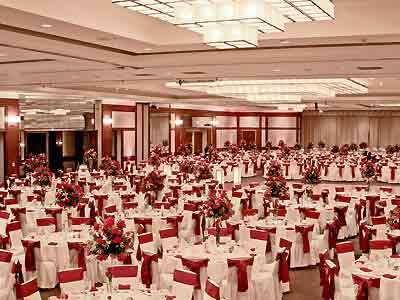 Or for an even grander wedding event, the elegant Centennial Ballroom can hold up to 1,540 people. The Westin Long Beach has over 51,000 square feet of event space and will surely have the ideal venue for your wedding ceremony and reception. The event professionals at the Westin will help you create your own storybook wedding. They will consult with you to make sure your special day is everything you’ve envisioned. From your walk down the aisle to the last goodbye hug your satisfaction is their only goal. Your dedicated wedding specialist will proactively ensure that when the big day arrives you will be able to relax and enjoy a wedding celebration that suits you to a tee uniquely you. 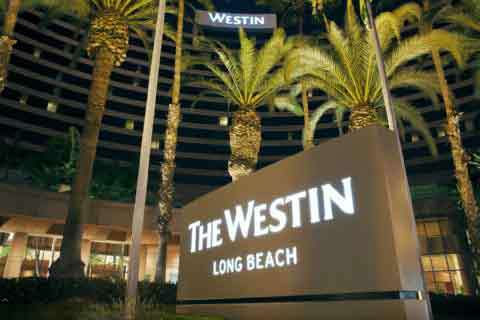 If you are planning your wedding ceremony and reception in Long Beach or in any location in Los Angeles County or Orange County consider the many options available at the Westin Long Beach Hotel. And please consider this popular wedding minister, the Officiant Guy, as your wedding officiant. The two of you can possibly have the wedding day that is tailored to the unique relationship you have. 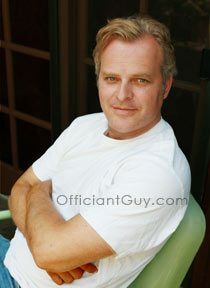 The Officiant Guy is a Los Angeles based officiant. Chris has been officiating marriage ceremonies and issuing CA wedding licenses for over twenty years for countless couples. He can certainly become your wedding officiant for any type of nuptials from a faith-based wedding to a secular wedding together with simple insertions from arras coin ceremonies to sand weddings. Should you prepare to get married anywhere in and around LA…give the best ceremony officiant in Southern California a telephone call at (310) 882-5039 or (562) 547-3255 or email here.